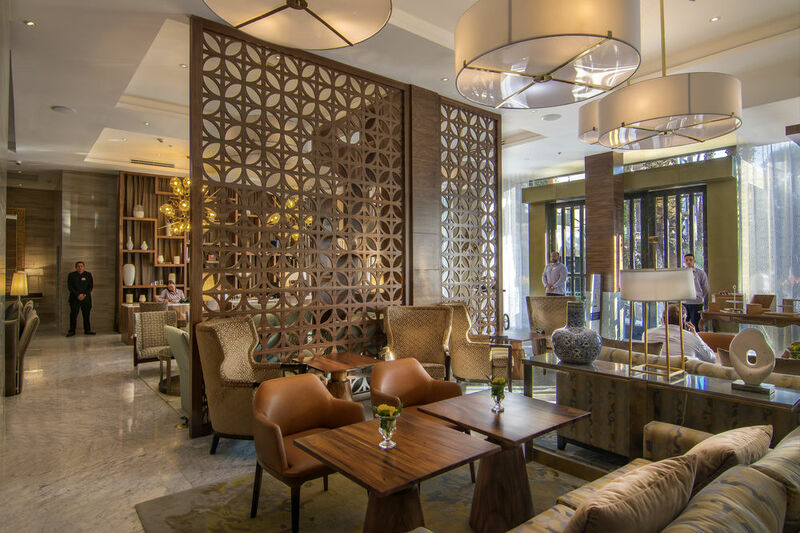 Our patients have a preferential fee for two of the best hotels. Both of them are located in Tijuana in the business district. Both hotels are 5 minutes away from our clinic, we will provide transportation from the hotel to our clinic and backwards. They provide a personalized service to all our patients. Close from commercial and cultural areas. Click Here to acces Hotel Lucerna Home Page. 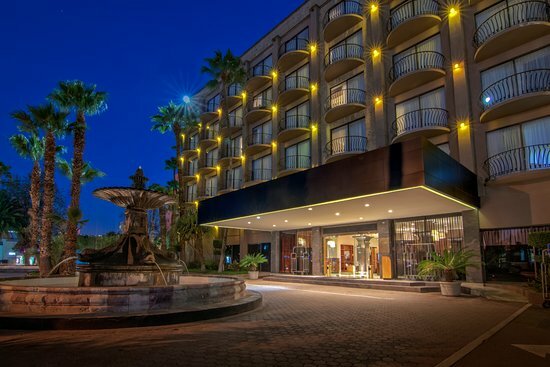 City Express Suites Tijuana Río offers comfortable suites in the best part of Tijuana and only five minutes from the US border! 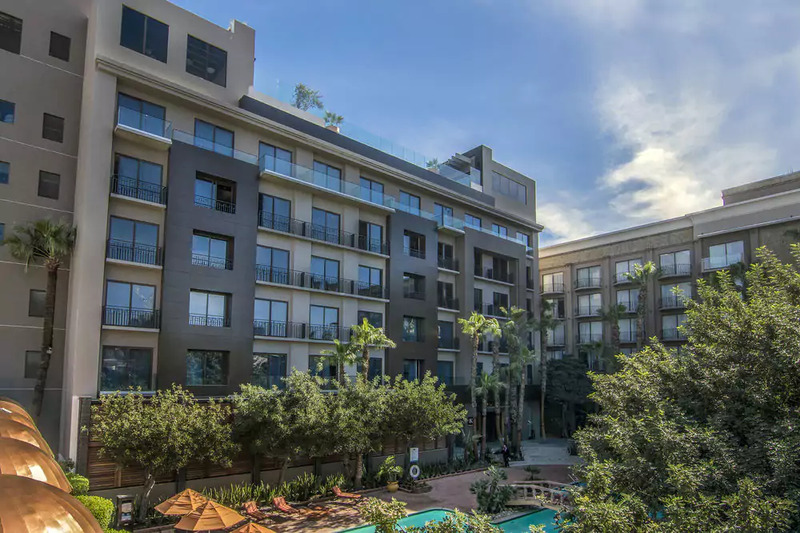 Zona Río is Tijuana’s most commercially dynamic neighborhood and this hotel is right in the middle of it all. If your work schedule involves crossing the border, consider the fact that it is only half a mile away. Also, the airport is a 10 minute drive and the city’s main industrial areas are easily accessible due to the hotel’s centric location. Tijuana Cultural Center, Plaza Rio mall and Caliente stadium are all very close too, you might want to check them out while you’re in town. 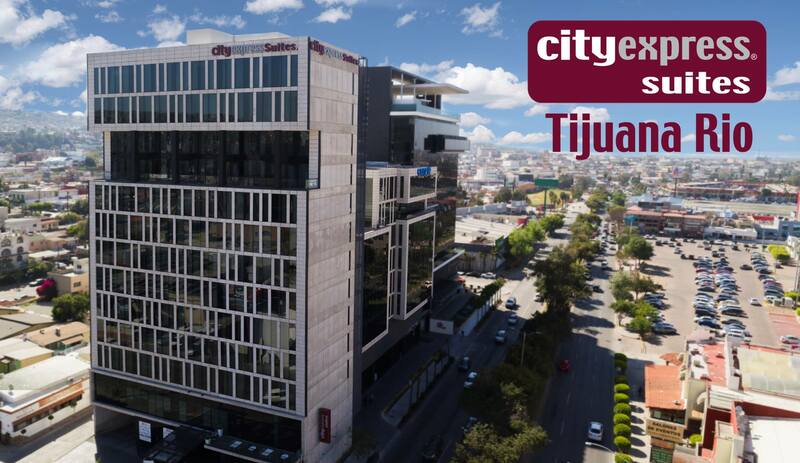 Choose City Express Suites Tijuana Río and enjoy the advantages of staying in the best part of the city.